Few things define your home’s character more than windows. At Isis Windows, we provide a range of high-quality double glazing windows for your home in Oxford and across Oxfordshire. Whether you’re looking for replacement uPVC windows, double glazing or sash varieties, we have a wide selection in an array of designs to suit your home and personal taste. All our products come with a 10-year guarantee to give you complete peace of mind – we supply things that are designed to last. Order our replacement windows with confidence that the end result will make your home a warmer, safer, quieter and more energy efficient place. What’s more, our windows are almost maintenance free! We work closely with some of the UK’s leading manufacturers and employ our own fully-trained, qualified and experienced fitters. Trust us to design and fit the best glazing solution for your home and reap the benefits of double glazing windows. 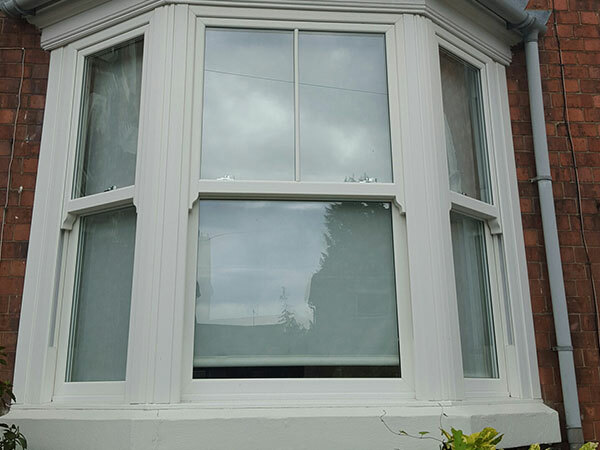 Affordable, durable, low-maintenance and secure, uPVC Double Glazing windows are also an effective draught-proof insulator and sound barrier, requiring just a quick wipe with a damp cloth to keep clean. 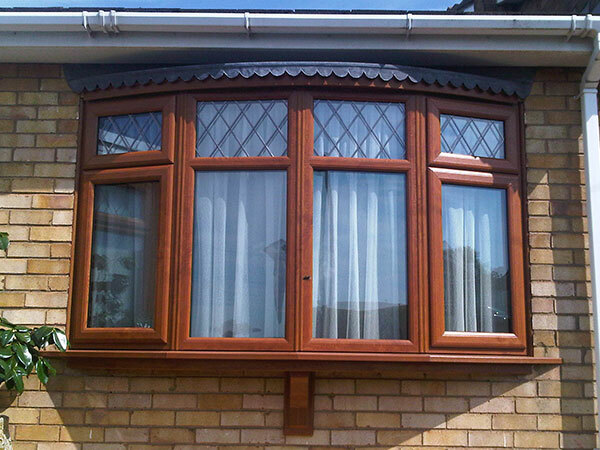 We have a selection of windows to suit every home and budget.